To a customer, a support ticket is just a number they can give a support representative to look up their inquiry. To the department handling that inquiry, however, support ticketing is a valuable system for monitoring and tracking every customer service touchpoint. Whether simple or complex, the system a company uses to track tickets can create a seamless customer experience and streamline the department’s operations — or it can let inquiries fall through the cracks, eat up valuable call time, and leave customers feeling like their issues aren’t a priority. 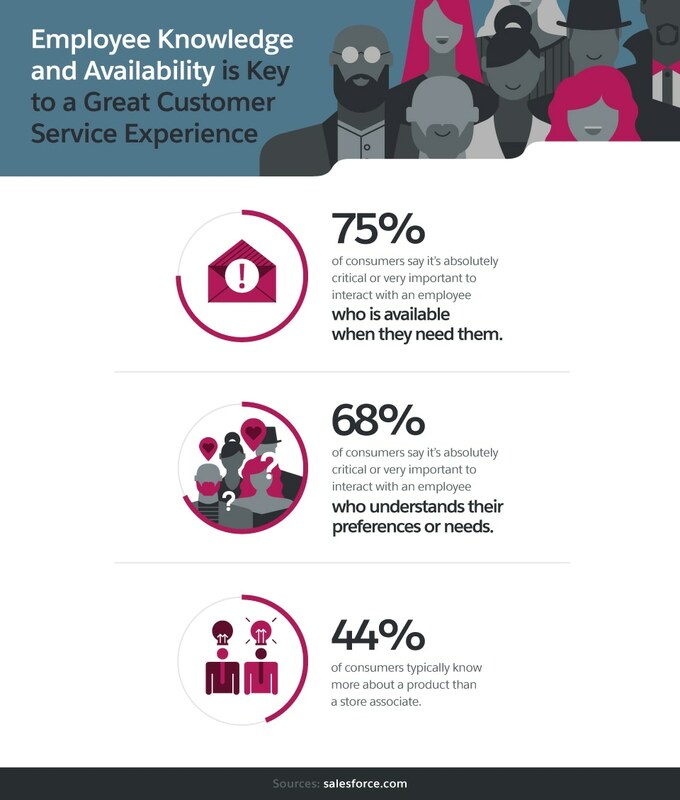 Since poor customer service experiences lose businesses $62 billion each year, getting service right is critical for the success of any company. While great service is never an easy or simple feat, the chances of achieving it increase with a solid ticketing system. Here’s how you can ensure your system helps you wow customers. What’s the best way to organize your support ticketing system? It depends. There are many software and cloud-based options available, each with its own list of features. They range from simple to incredibly complex, and each is designed to serve a different kind of business. Each falls along the ITIL compliance standards scale, so the first step to organizing your ticketing system is deciding where your company should be on that scale. The Information Technology Infrastructure Library, or ITIL, is an exhaustive standard for structuring a ticketing system. Designed particularly for IT support, ITIL ensures that all inquiries are handled the same way using prescribed rules for meticulous documentation, moving tickets up the chain, and closing tickets properly. ITIL governs how many organizations plan and structure their support services, but it isn’t necessarily right for every organization. Small, medium, and non-tech-related businesses may find its rigid protocols and abundance of documentation overkill for their needs, but many enterprise-level organizations and internal IT departments find the system invaluable. Deciding if ITIL is right for your company is beyond the scope of this article, but doing so will help you choose the best system for your company. Whether ITIL or not, the best system will allow your customer service reps to become superheroes. With the right technology, they can swoop in at a moment’s notice, assess the situation, and provide a swift, satisfying solution. Service agents who have to ask customers to repeat their issue, put customers on hold while looking up a solution, or pass customers up the chain at the earliest opportunity aren’t as effective as they could be. The best managers empower their staff with a well-organized ticketing system. The first few moments of interacting with an upset customer are critical, especially if this isn’t the first time that person has contacted customer service for the issue. For starters, lightning-fast response times are key. Once a rep gets on the phone, types in a chat box, or responds to an email, they set the tone for the rest of the customer’s experience by demonstrating how prepared they are to serve. That action is presenting customers with a status update on their inquiry before they ask about it. This heroic deed is impossible unless you’re psychic — that, or your support ticketing game is on point. That means using a system that automatically assigns ticket numbers to inquiries and allows any rep to pull tickets up instantly. A ticketing system with good knowledge management ensures any agent can serve any customer efficiently — a key component of great service, considering 75 percent of consumers expect a consistent experience wherever and however they engage with a brand. If a service rep turns an irate customer into an enthusiastic fan of your brand in record time, but doesn’t have a ticket number to prove it, did it actually happen? All jokes aside, in terms of replicating that in other customer interactions: No, it didn’t. The same goes for moments of subpar service. If managers can’t track what’s happening in their departments, it’s difficult to adjust service and avoid similar issues in the future. An organized ticketing system isn’t just about keeping customer service reps agile and informed about individual tickets. Detailed, accurate ticket tracking can help leaders understand the big picture. 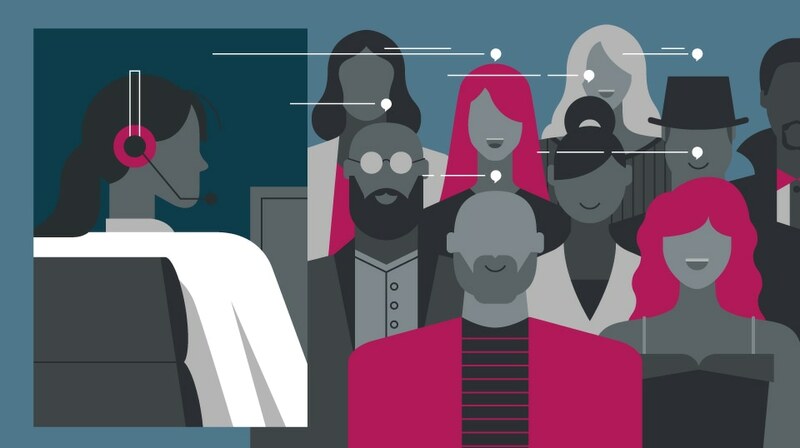 Customer service managers can use ticket statistics to maximize their departments’ performance, and executives can gain insights that help make the entire business more customer-centric. If you want to improve the quality or efficiency of your service department, the first step is tracking more ticketing data, such as average handle time, percentage of calls reworked, and customer satisfaction. Some fluctuations in service quality and quantity are normal. Others can be a sign of problems within your department or even the company. Savvy managers know what causes fluctuations by tracking key performance indicators and examining individual reps’ stats over time, along with how their team performs at various times of the day, month, and year. Ticketing systems and customer service software track everything and provide more than just data points. Robust analytics are key to discovering patterns — and what’s causing them. Nearly three-quarters of adults in the U.S. use smartphones, and over half use tablets. 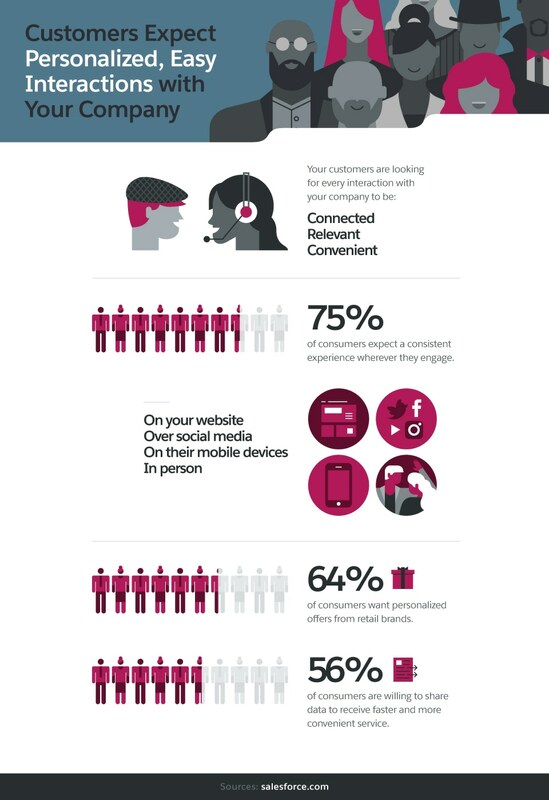 Mobile technology is part of everyday life, and more consumers expect to receive seamless service no matter where they are. Luckily, more ticketing systems use mobile technology to make both providing and receiving service anywhere easier than ever. 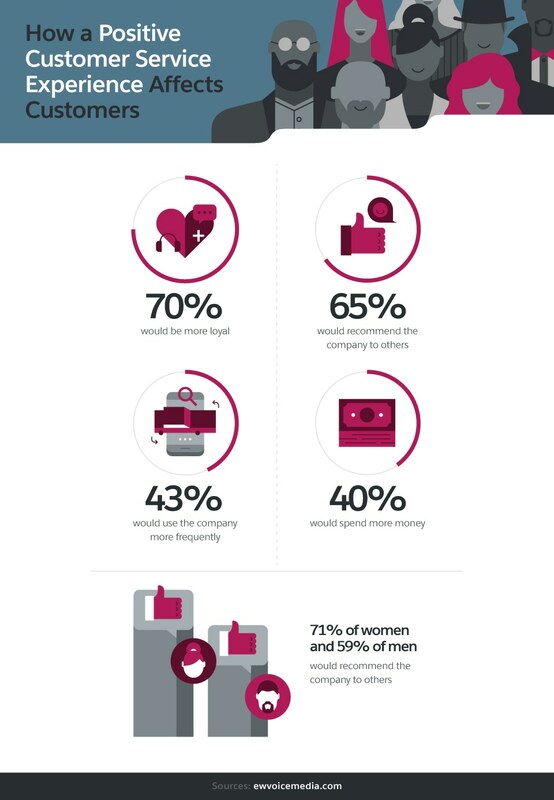 With people on mobile devices, customers who have IT questions while on vacation, who want to know why their package wasn’t delivered while they’re still at work, or who want to check on a payment while deciding on their budget for another in-store purchase can contact customer service from anywhere. If your customer service options are too cumbersome for mobile users, your agents won’t be equipped with the tools they need. The best way to provide mobile service is to choose a ticketing system with a consumer-facing app. Users spend an average of almost three and a half hours on apps, and less than an hour on the mobile web. When you allow users to log into their accounts in the app and start service tickets, you give them the freedom to choose how to communicate with you (chat, phone, email, app, or another method) and automatically start a ticket in your system. Companies that have all their agents in one call center are becoming a rarity; enterprise-level companies may have multiple service centers around the globe. More businesses are attracting top talent and saving on office overhead by offering telecommuting and work-from-home options to their employees. The ability to handle service tickets from anywhere, at any time, is key in today’s business environment, so companies are investing in customer service apps and cloud-based support ticketing systems that have agent-facing components. These allow agents to communicate with customers, access the knowledge database, and forward tickets to other team members. These apps track data the same way as their desktop counterparts, making mobile an invaluable tool for today’s agents. Seventy percent of consumers say technology has made it easier than ever to take their business elsewhere, but the flipside is that those same technologies enable businesses to respond with better, more efficient service. Handling service tickets effectively can mean the difference between your business leaking customers, or swooping in and stealing them from your competition. Instead, inspire customer loyalty by organizing, mobilizing, and analyzing tickets with powerful support ticketing software.